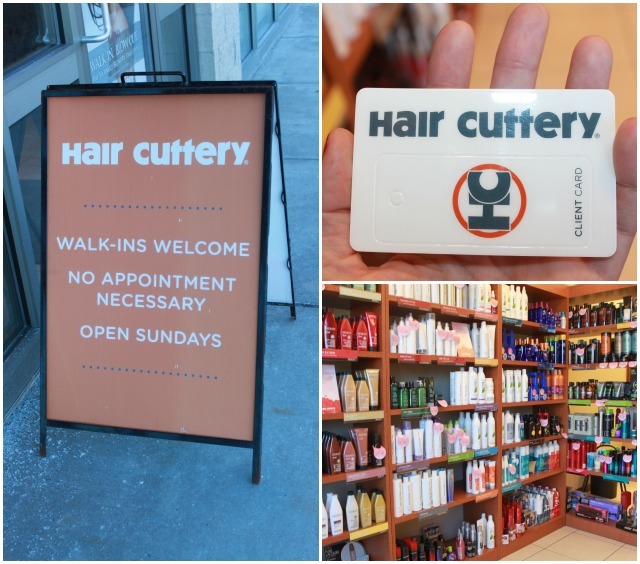 Giveaway: Hair Cuttery: Smart Looks. Smart Prices. 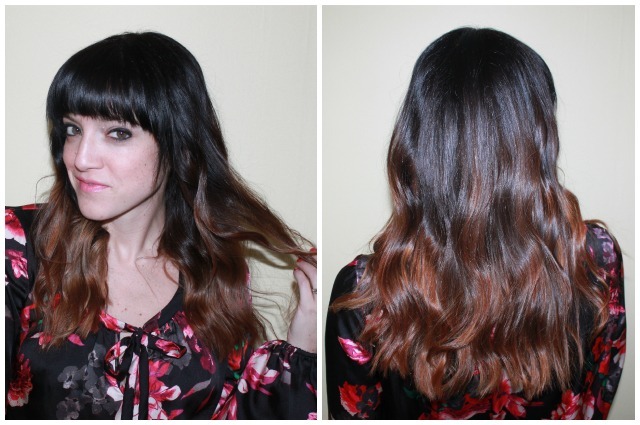 If you follow my blog then you know last April I tried to get the ombre look. This ended in an epic fail followed by a fix but in the end I did not have ombre. Ever since I have wanted it and yes a year later I still want it. I was contacted by One2One Network and asked to use a gift card at a Hair Cuttery location nearest me and give an honest review. At first I was hesitant. I have heard of hair cuttery, but I don't trust anyone with my hair so why would I try a new place? After looking at all the different services they offer I changed my mind. 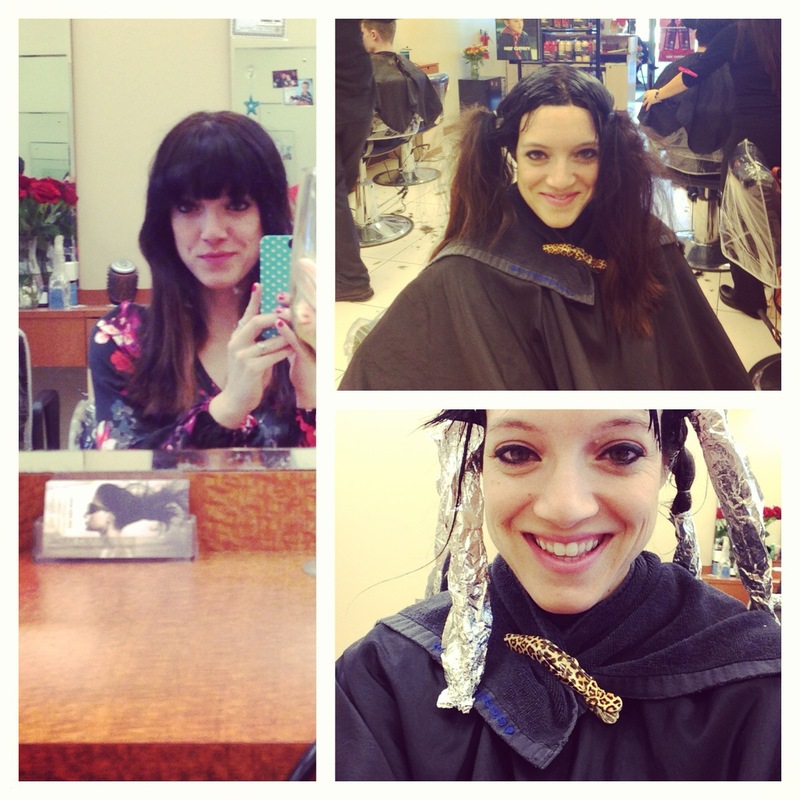 I was so surprised that they do everything from cuts and coloring to hair extensions and keratin treatments. As you can see the under is lighter and my roots have grown out. Not ombre, but closer now then ever before to the style I have wanted for what seems like forever. Since they have nearly 900 locations on the East Coast and throughout the Midwest it was easy to find a location close to my home. Once I got checked in they gave me my own client card. Going forward they just have to scan it (or give your phone # if you forget to bring it) and all your info (who your stylist is, what colors they used on you last, etc) is all saved. They staff was polite, offered to take my coat and get me water or coffee, and as I sat and waited for my turn I was amazed at how many products that had for sale. I found out that there are two types of stylists. Master stylists (they charge a few dollars more per service) but you can make appointments with them as far in advance as you want. They also have regular stylists that can take same day appointments as well as walk-ins. I would advise making an appointment. I went on a Sunday and boy was this place busy. What surprised me most were how many women came in. For some reason I thought it would be all guys, kind of like a barber shop, but no, it was a full service salon (even face waxing) with more cost effective pricing. I was paired with the Master Stylist Jackie Esposito who is also the assistant manager at this location. After our consult I knew she knew what she was doing. 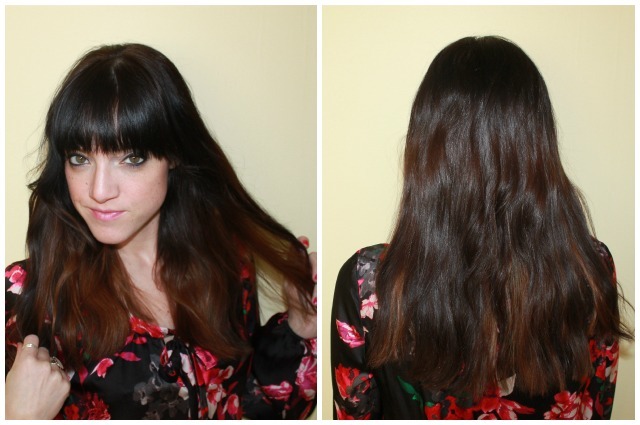 We decided to do an ombre and also a smooth down Redken conditioning treatment (that will last up to 3 weeks). As you can see, she did a fantastic job. I no longer have lighter pieces just under and the shading into light is gradual and not blunt. One lucky winner will receive a $50 gift card to the Hair Cuttery. Leave 1 comment below with your email (so I can contact the winner) for each that you do. Winner will be announced 2-26-13 at 7:00am. Good Luck! 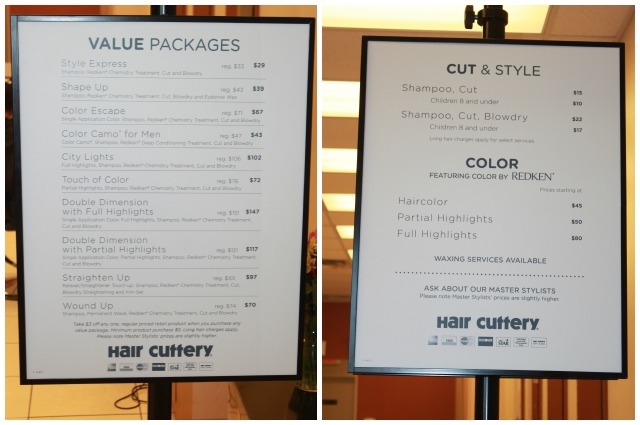 *Through March 4, Hair Cuttery is also offering discounted color packages and 40% off professional shampoo and conditioning liters. It looks great Lisa! So pretty! Hair Cuttery Twitter follower! Thanks for the chance to win! I really love the end result, me as a hairdresser can say that you can be proud of your new ombre haircolor. The transition is just great, and love the color tones. Hope you keep this style, because it suites you perfectly! Your hair looks amazing, by the way!! I liked on FB (thefamilyescape) and followed on Twitter (sarahsw111). 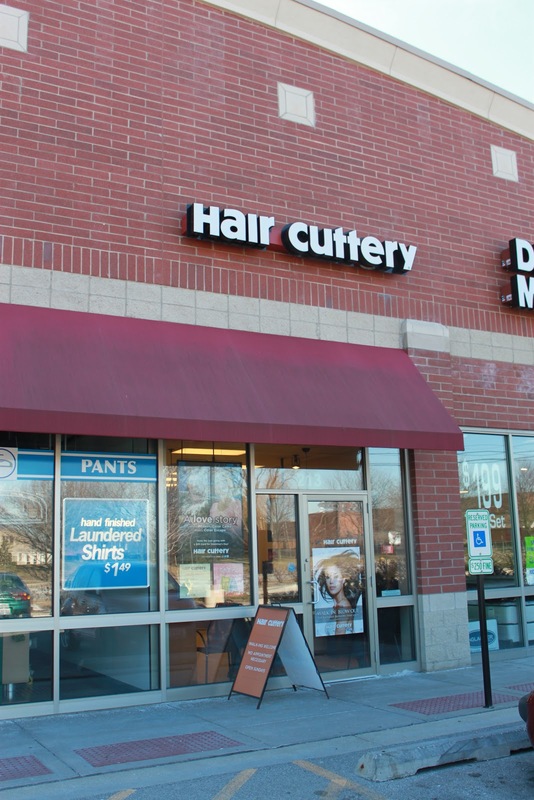 I am a huge fan of Hair Cuttery. I keep telling all of my friends I go there. They just laugh and don't believe me. My favorite stylist is out with carpal tunnel surgery so I haven't touched my hair since last May. As reasonable as their prices are, when she comes back, I'm going to need that gift card! LOVE it, lisa! never heard of the place (i know we don't have one here :( shucks! ), but they did a great job!